BREMEN, Ala. – For the fourth time in school history, the Cold Springs Lady Eagles are the AHSAA 2A Girls State Champions. It’s not just the fourth title for Cold Springs High School, it’s also the fourth title for Lady Eagles’ Head Coach Tammy West since she arrived in 1992. 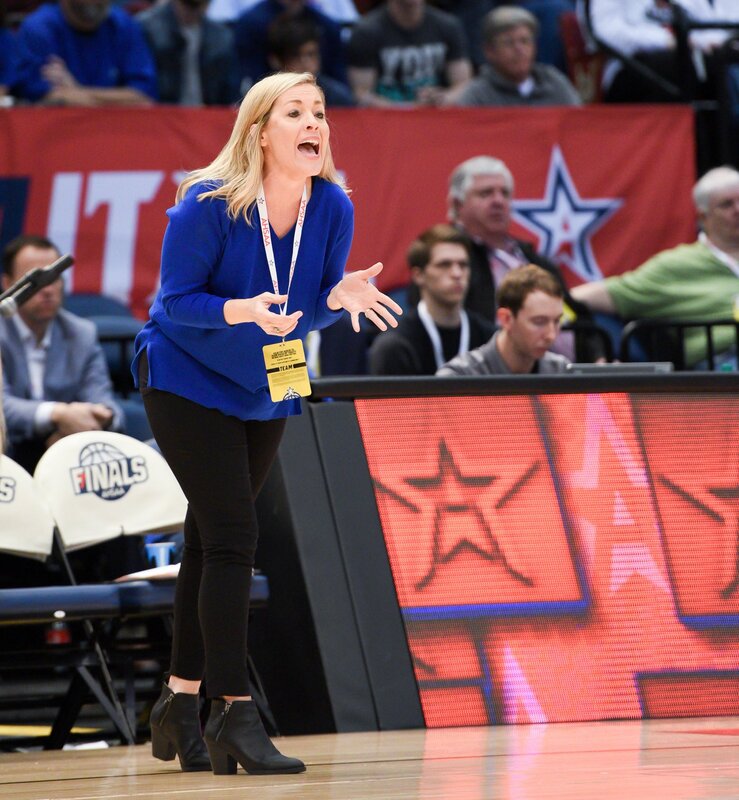 West has helped build multiple championship teams in her tenure at Cold Springs and while all of them had talent, chemistry and great work ethic, there are some differences in those teams that Coach West remembers as well. There aren’t very many coaches across the state who know what it takes to win back-to-back state championships, but West joined that club after her team repeated in 2009. The Lady Eagles compiled a combined record of 72-2 during the 2008 and 2009 seasons. Outside of the obvious talent on the team, the returning experience was the biggest factor that West saw in being able to win back-to-back titles. Coach West and the Lady Eagles have entered three different seasons as defending state champions, but she hasn’t had to deal with some of the typical challenges that come with that success. Rather than becoming complacent, West believes next year’s team will be anxious to relive its victory in Birmingham. Every team, every player and every trophy has meant a lot to Coach West, but this year’s title team had something particularly special about it. Her daughter and starting point guard Toni West helped lead Cold Springs to its most recent title and West admits that celebrating as a mom and a coach was truly something to remember. Coach West has racked up 617 wins in her career at Cold Springs, and with her daughter Toni and a host of other Lady Eagles returning next season, that number will continue to climb.